Cyprus Comic Con is pleased to announce NightCold Créations as our second Cosplay Special Guest for CCC17! 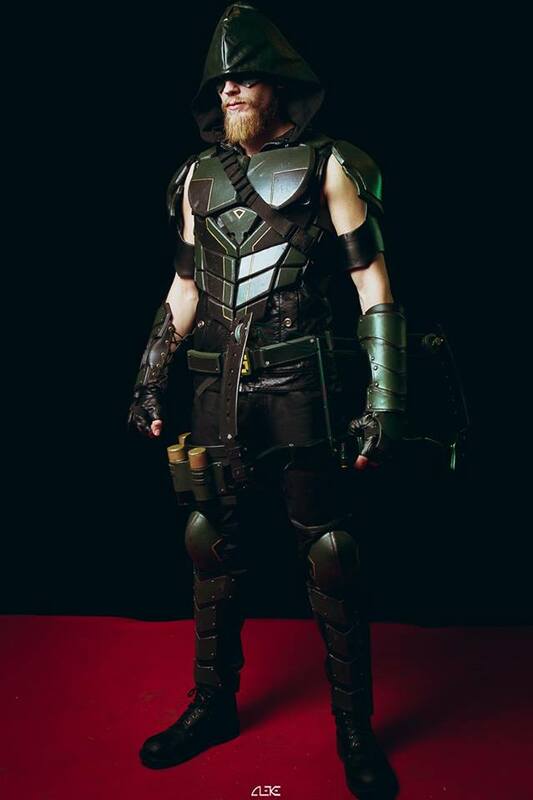 Loic Lecoustre is a cosplayer from northern France. 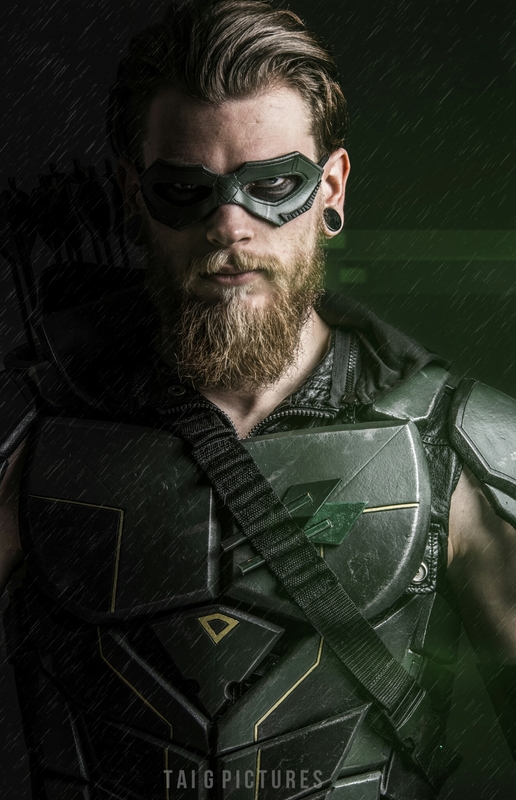 He has been making costumes for an impressive 10 years and specialises in futuristic, comic and original design armour (such as Batman Beyond and Green Arrow) as well as armour from video games like Monster Hunter – his favourite game! He is an awarded cosplayer, having received 1st place at Made in Asia 2013 and 1st place at the Virtual Calais Cosplay Contest 2016. NightCold enjoys being able to share his creations with the rest of the world and also helping other cosplayers achieve their goals. He believes that cosplay is a hobby highly related with a big community and the most important is having fun together! Loic received a lot of praise from online media and cosplay blogs for his fully-handmade and exceptionally detailed Batman Beyond costume (see picture below), an original design that took him a year and a half of work to complete. To see more of NightCold’s epic creations, visit his Facebook page and follow him on Instagram!